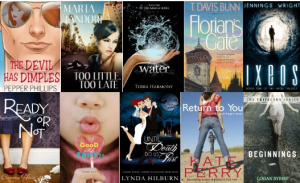 Free Kindle Books Today 04/23/13 | A Savings WOW! Great list of kindle freebies! Yay thank you! I love books & free so this is perfect!